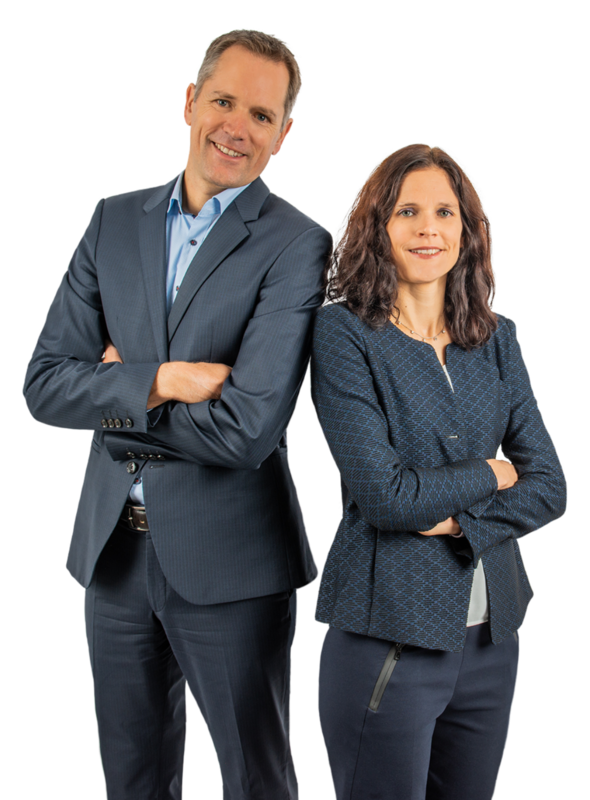 Our parents Irmgard and Ulrich Karcher founded our family business in 1991. With great passion, they successfully positioned our brand in the premium segment of our industry, infecting us with their enthusiasm for our door furniture business. Through our universal comprehensive structure, timeless design at the highest level and the fascination of combining this with the most simple, quickest and highest-quality engineering possible, we were able to expand our strong market position beyond the borders of Germany into other central European countries. Always future-focused, we founded Karcher Design NA LLC in Seattle (WA) in 2015 in order to competently serve the US and Canadian markets with great customer service. In our exclusive product range, customers can create their own personal, optimum combination of door handle model and rose variant. There are four different rose types to choose from. Our three-piece standard rose is available in round or square, as is the exclusive plan design rose. At only 3mm, the plan design rose creates a clear aesthetic that harmoniously blends into any modern furnishing concept, whether surface mounted or flush mounted. With our new, patented KD Comfort lock, we have taken on a pioneering role in the European market because this lock fulfils the customer's wish for a lock without a key in the matching design concept. We also offer all lever handle models on glass door locks, security lever handles, lever handles on shield plates and as window handles. The matching accessories such as pull handles, door stoppers, knobs and much more complete the Karcher Design range. Whether made of stainless steel or zamac: Our customers can choose from a wide range of finishes, from the classic stainless-steel finishes, satin and polished, to the colour combination chrome/satin chrome and our growing new range in oil rubbed bronze and cosmos black. Our diverse product portfolio can be used in a wide range of applications. With our innovative concepts, we give the end customer a high-quality finish to a family house construction or the perfect solution to exclusive interior design. Minimalist, linear and timeless design gives the architect impulses and inspiration for the tendering of major projects. Every day our engineers work with pleasure on form and function to make our door handles an optical and haptic experience for our customers. They work in close contact with renowned designers. This great co-operation of design and development results in innovative designs combined with patentable concepts. We always ask ourselves, with attention to detail, how we can work out an even better solution for our customers. Since we strive for continuous improvement in product design and development, the highest quality is of paramount importance for us. Our door handles are certified according to the German industry standard DIN1906 (class 3 and class 4), DIN18273, DIN179, DIN18257 and EN1627. We regard the continuous internal inspections at our factory as a concrete obligation to supply our customers with flawless, long-lasting products. Our selected partners are qualified and are supported on-site throughout Europe by our sales experts. With a combination of experience, know-how and state-of-the-art warehouse logistics, our qualified office team ensures optimum customer care and smooth shipping. Over the last 10 years we have built up a professional training management platform and are proud of our highly qualified young professionals. Be inspired by our products and optimize your living space.